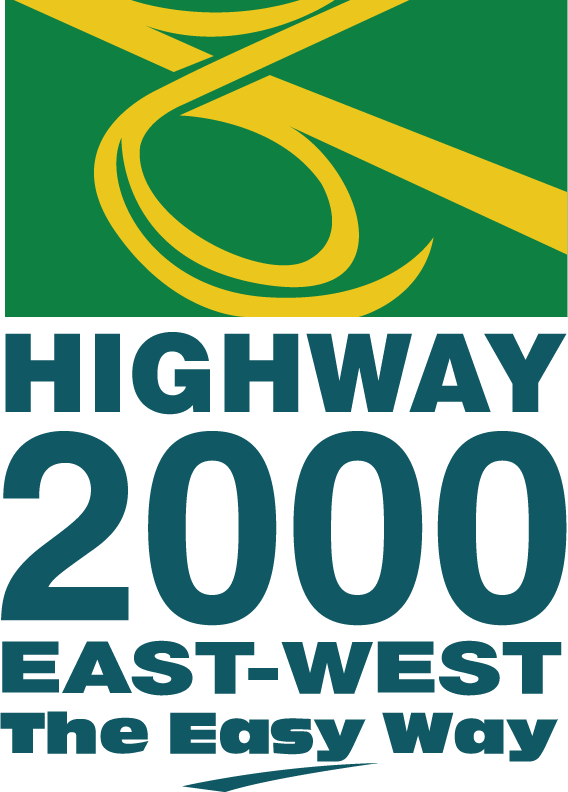 It’s far more convenient to travel on Highway 2000 East-West when you have a T-Tag. 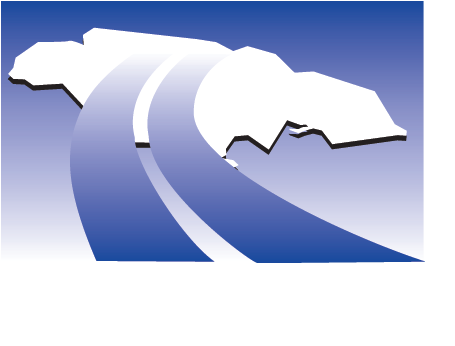 Avoid having to stop in the manual lanes, quit worrying if you have enough cash on you to pay the toll, gain more control as you track and manage your toll expenses, and benefit from the applicable rebate offerings! That’s it! 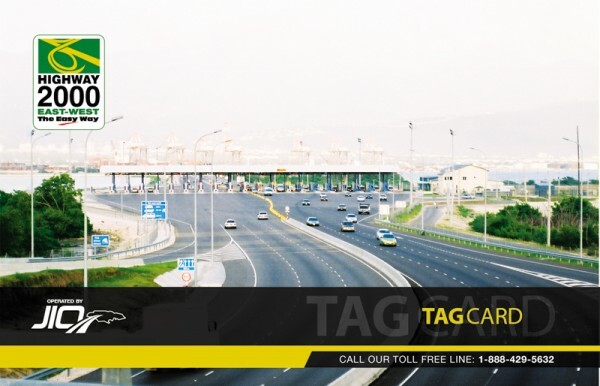 Get your T-Tag today and experience the convenience.